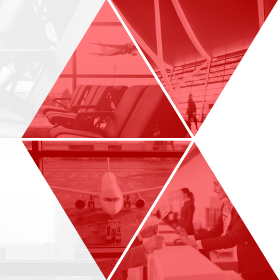 Attend Airport Solutions Indonesia 2018 and join the airport community for the most comprehensive discussion on the regions airport and aviation plan. 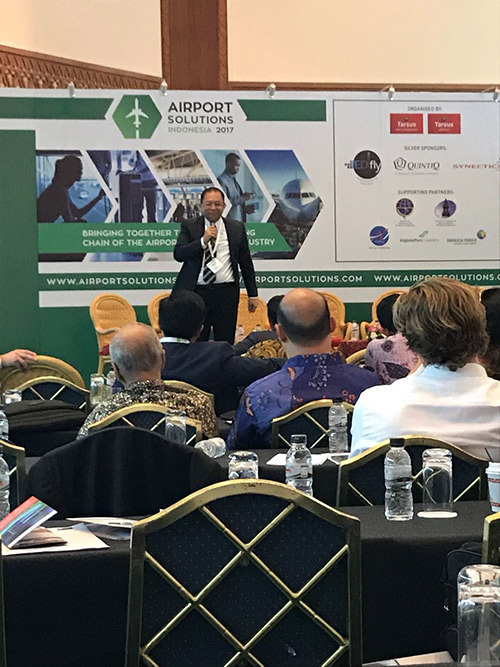 Airport Solutions Indonesia 2018 is a must attend event for the airport community as it will focus on current issues and challenges facing the industry in this region; Regulation, modernising air traffic management, managing scarce capacity, connectivity and growth, challenges for airport investment and improving safety. 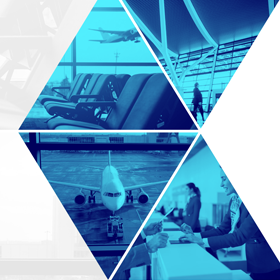 Attend Airport Solutions Indonesia 2018 and discover how to meet the needs of your business. 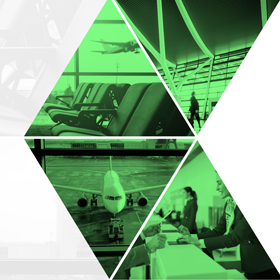 Download the delegate brochure here.